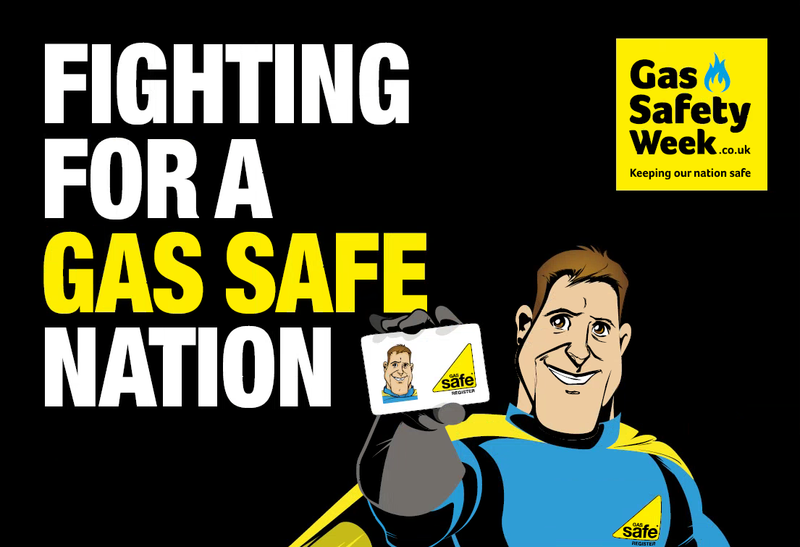 Anyone who uses gas in their home needs to be aware of potential dangers, and how to stay safe. Poorly maintained appliances can cause which can cause gas leaks, fires, explosions and carbon monoxide (CO) poisoning. As well as top safety tips, we’ll be introducing you to some of the key members of our Team – the Team who help ensure that you are safe in your home.